Your child’s ability to succeed in school, enjoy reading and take part in activities requires good eyesight. 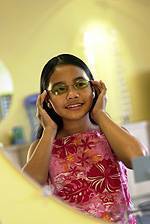 Helping you protect your child’s eye health and vision is our commitment from comprehensive pediatric eye exams to a selection of eyewear for young people. I-Care Family Vision & Eye Care is also a member of the AAO, which sponsors Eye See… Eye Learn®, a program that helps kindergarten students and their parents learn about eye health. 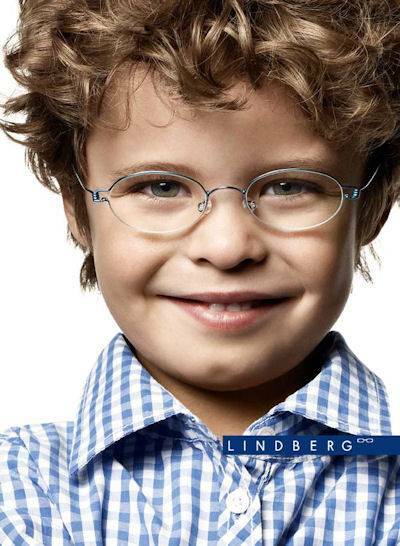 When you bring you kindergartener for a Spruce Grove eye exam, ask about their eligibility for a free pair of glasses.